In Bensalem Township, Pennsylvania, those stopped for DUI or on the street for acting suspiciously may be asked for DNA. Director of Public Safety Frederick Harran credits the burgeoning DNA database Bensalem now shares with Bucks County’s 38 other police departments with cutting burglaries in the township by 42 percent in the first four years of the program. Plus, Bensalem pays for the testing — which is conducted by a leading private lab, Bode Cellmark Forensics — with drug forfeiture money, making it essentially free, Harran added. Unsatisfied and determined to get the sample destroyed, Adam’s dad took the only other step he could think of — he called a lawyer. It was attorney Jason Hicks’ first encounter with a stop-and-spit case. He quickly realized he and his clients were on the edge of a legal frontier. Private operators have stepped in to meet the appetite for testing in cities and towns that can’t afford their own labs and have few violent crimes that would rise to the top of a public lab’s priority list. Bode Cellmark Forensics charges about $100 to $150 a swab — little enough for cops to swab everything from the steering wheel of a stolen car to the nozzle of a spray-paint can used for vandalism — and boasts a 30-day turnaround time for results. 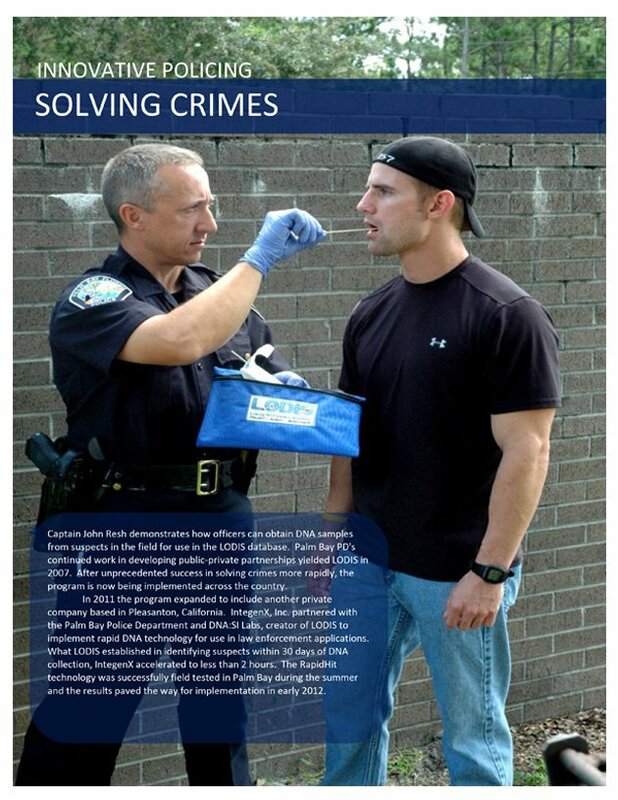 Many of the reference swabs are so-called “elimination” or “victim” samples, swabs taken from crime victims to eliminate them from the DNA mix during analysis. Others are from so-called “field interviews” — people who volunteer them during traffic stops, street stops and other consensual encounters with police. 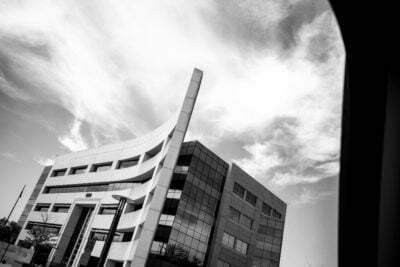 Since 2007, the District Attorney’s office in Orange County, California, has offered certain non-violent offenders the chance to have their charges dismissed in exchange for contributing cheek swabs to a special separate DNA database — a “spit and acquit” program, as the local media nicknamed it. As of mid-August, according to the DA’s office, over 145,000 people had voluntarily donated their DNA to this database. 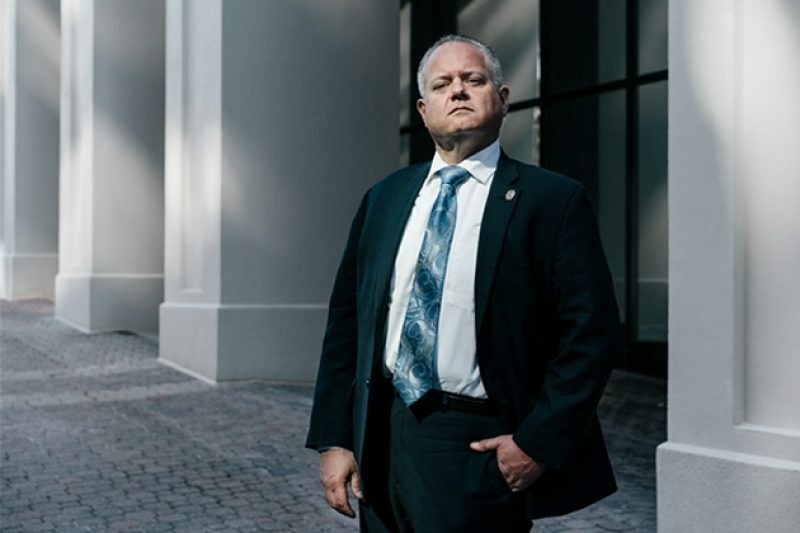 Unlike their Florida counterparts, police in Greensboro, North Carolina — one of 16 departments that make up the North Carolina DNA Consortium — don’t gather samples through street or traffic stops. Instead, they started their program by approaching people who were repeat offenders or in ankle monitor programs, asking them to hand over DNA. Now they get samples from suspects connected to, or arrested for, particular crimes.